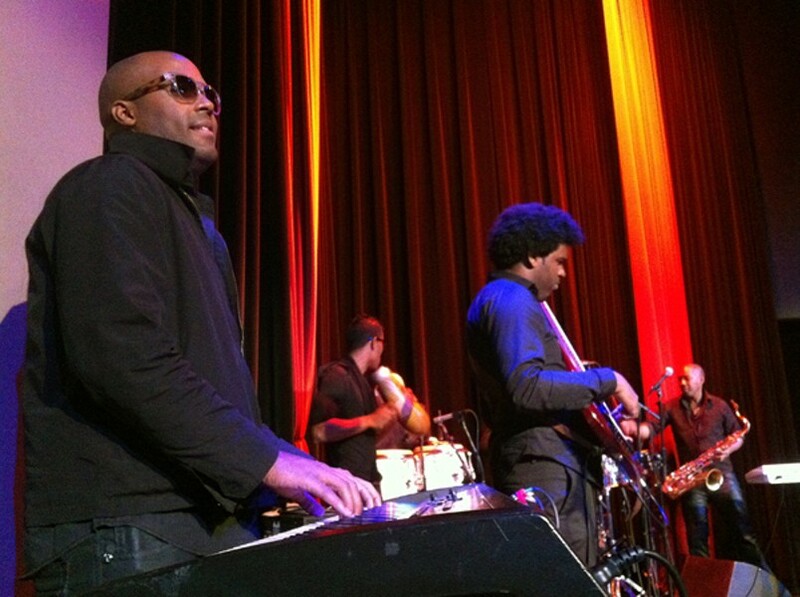 In his tight black T-shirt and pants, David Calzado arrived on stage at Yoshi's in San Francisco in April with a wave of rock star fanfare, breaching the musical border between the United States and his native Cuba. His band, La Charanga Habanera, moved from an homage to Earth Wind & Fire — a band it has opened for in the past — to a polyrhythmic Latin jam. The dance floor filled and the crowd soon started chanting: "David! David!" 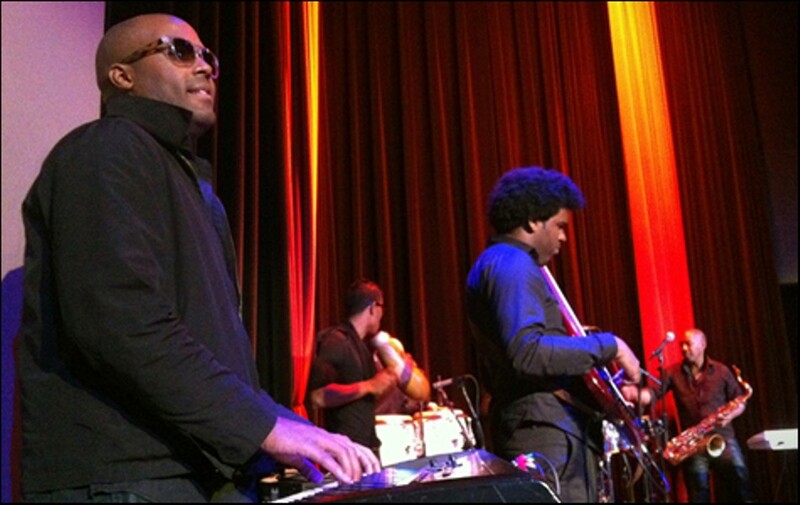 An artist specializing in the urban Afro-Cuban dance genre called timba, Calzado is one of his country's most popular musicians. He established a devoted following in the United States in the late 1990s but was barred from touring here from 2001 to 2009 due to a tightening on the Cuban embargo. But three years ago, the Obama administration issued a waiver easing economic sanctions and allowing travel by Cuban artists. The importation of Cuban music, brought to a near standstill in this country under former President George W. Bush's foreign policy, now shows signs of revival. For Cuban bands like La Charanga Habanera, doing business in the United States has been a frustrating series of stops and starts. Starting with the Carter administration, every American president has swung the pendulum back and forth between tolerance and hostility. But the US embargo against Cuba — imposed fifty years ago by John F. Kennedy — has never been lifted. Read the rest of this piece at OaklandNorth.